Older warehouse with a lot of space. Located on S. Cage Blvd. (S. US 281) exiting Pharr on the south side approximately 3 blocks north of the new HEB. 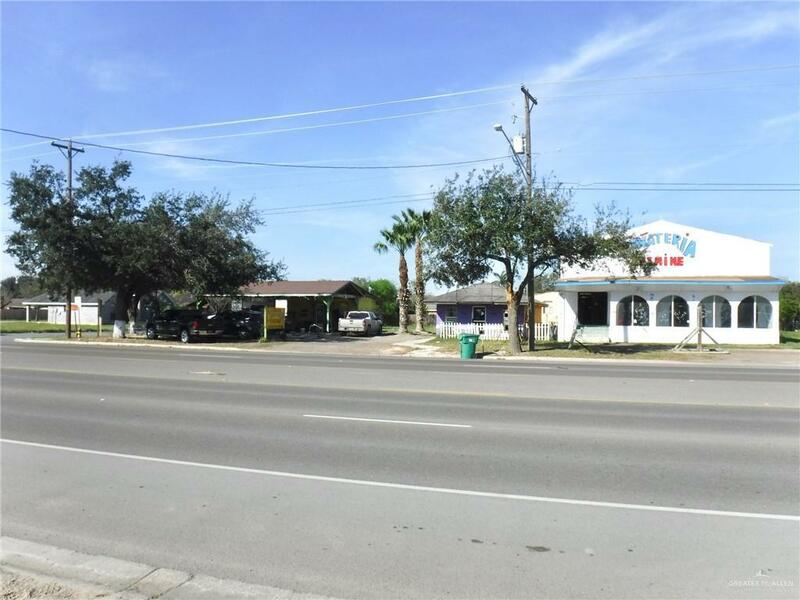 Lot is approximately 0.92 of an acre with approximately 200' of frontage. Main warehouse was previously used for retail and other smaller building was used as dog-grooming salon. Currently has car wash business as producing income.